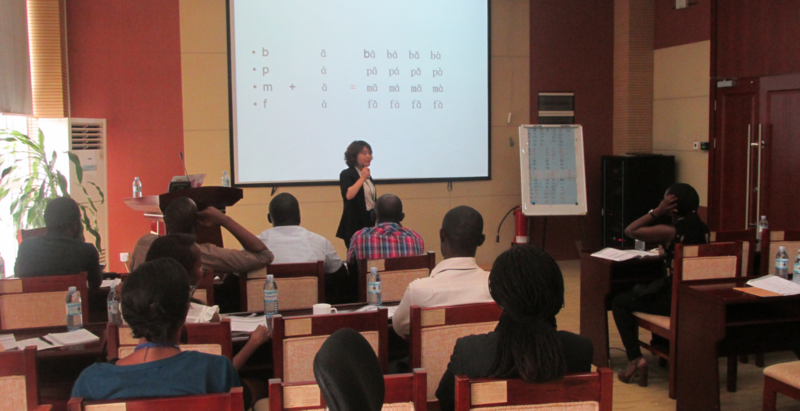 Ms Luzinda first emphasized the importance of training and required the participants from CNOOC to take it seriously. Mr .Gong Zhiwu pointed out that with the development of Uganda petroleum industry, CNOOC will invest more human and material resources into Uganda. 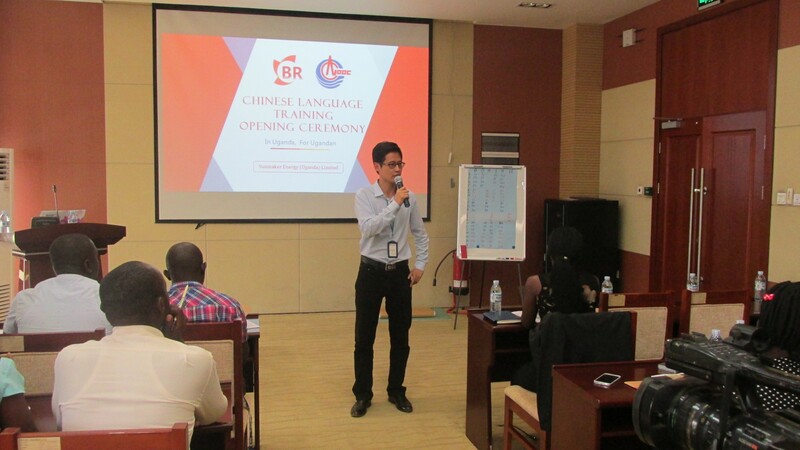 With more Chinese employees coming to Uganda, learning Chinese well will enable the local colleagues to better communicate with their Chinese leaders and colleagues. Getting to know Chinese culture will help them to better understand the opinions of leaders and finish the work. Liu Tao, the lecturer of Chinese Language Training Program of CNOOC, has 5 years of experience in teaching Chinese as a foreign language. With reasonable design of curriculum and active classroom atmosphere, it is estimated that the 72.5 hours of Chinese language teaching will ensure the participants from CNOOC can speak basic daily Chinese and pass the HSK level 1 examination. The training program has been making steady progress. Next Page：Employees of Uganda Branch Won The "Outstanding Individual Contribution Award"